We were established in August 1985 and are continually growing because our patients love the way we look after them. After all, a beautiful smile gives you the confidence to really shine. 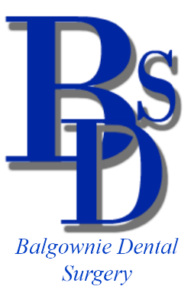 Our practice has always had a strong emphasis on family dental and we welcome new patients and their families. At Balgownie Dental we are open 5 days a week for quality, affordable dental care.